As my collection grows I’ll update this page with more current pictures. I think it will be fun to see it grow over the years and get reminders of how it once was. If I had thought to do this from day one the first picture would have been a stack of about 20 Sega Master System games sitting on my desk. February 5, 2017. Clearly it’s been a busy few years for the Sega Dude. I’ve added two more book shelves. April 5, 2015. Now the shelves are really starting to look full! And there is a new neighbor, my Neo Geo or ‘Big Red’. September 9, 2012. Expansion! I’ve added a 2nd book shelf and did my best to make them look full. April 18, 2012. Although not much different than the previous post my nicely packed 6 level book shelf is now too full. April 2, 2011. 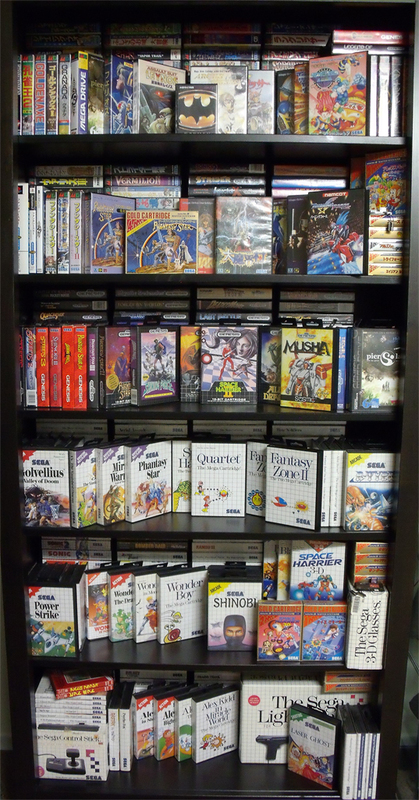 TheSegaCollection is one full, nicely packed 6 level book shelf. Updating what was already a wonderfully drawn Alis Landale by Ashley Riot with Alis Landale and Myau by Kalman Andrasofszky. 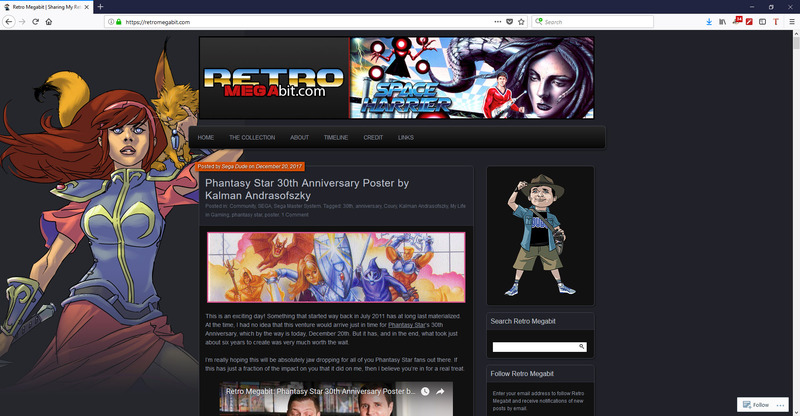 The newest look and feel to the site that hosts my online presence for Retro Video Gaming featuring Alis Landale by Ashley Riot as the site wallpaper. 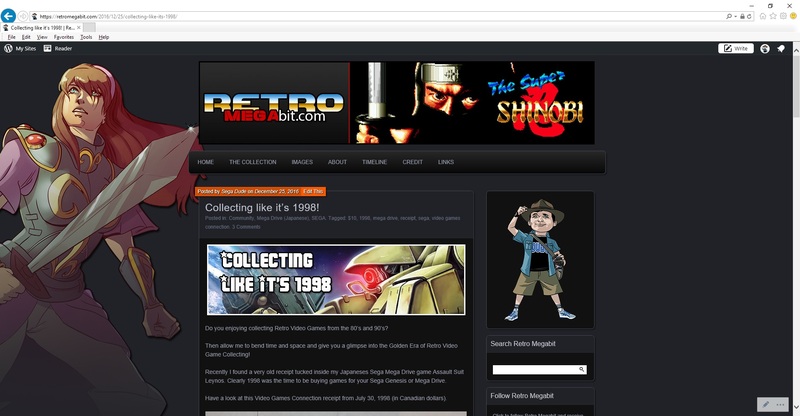 The screen shot below is an approximation of what the site looked like before I renamed it from The Sega Collection to Retro Megabit. 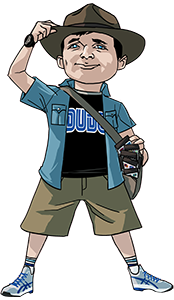 I pretty sure at this time I did not have my Sega Dude avatar. 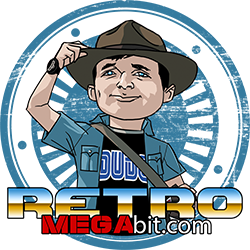 Alis in the image below was created by the same artist who drew Alis in version 1 of my first site The Sega Master System Trading Post (see four images down below). 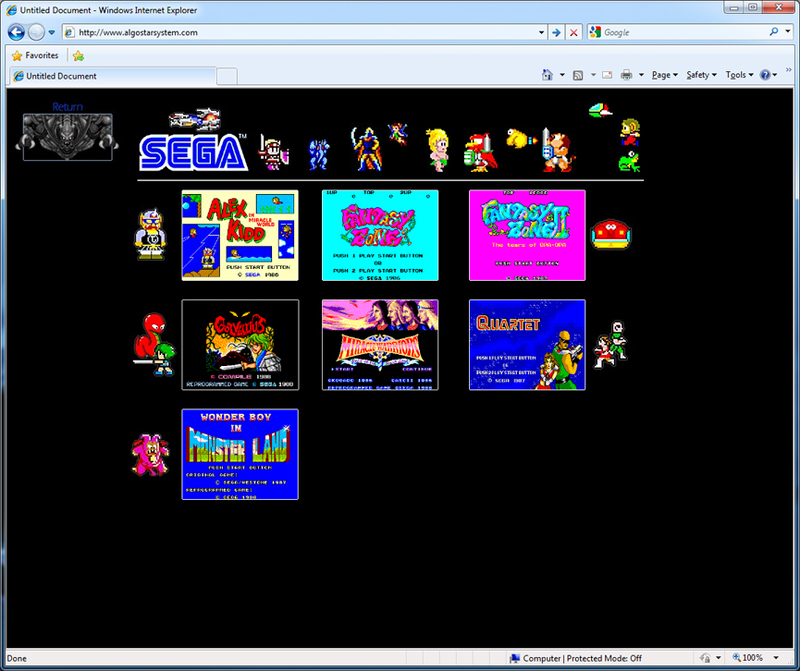 I feel like I didn’t get to fully enjoy my first Sega Collection web site. 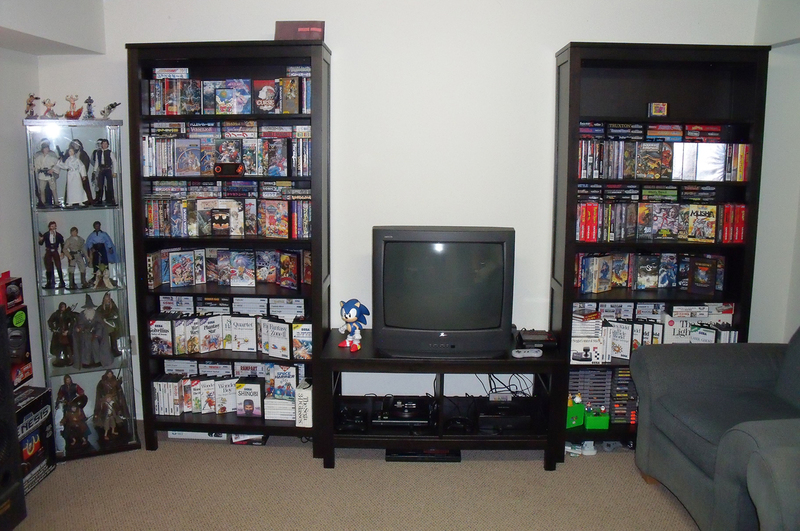 It was live on the Internet for only a few years and in that time my Sega Collection really grew. It’s here in my new home that I’d like to pay tribute to my almost forgotten sweet heart… The Sega Master System Trading Post. 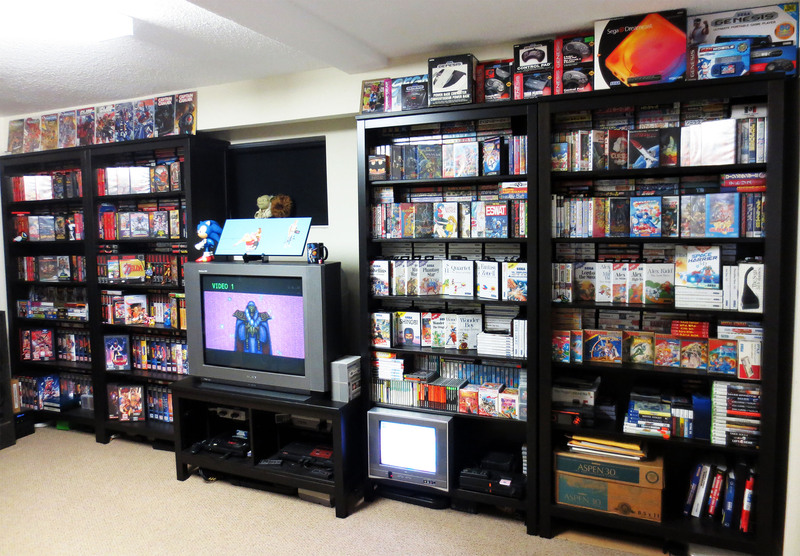 The ‘New’ Sega Master System Trading Post. 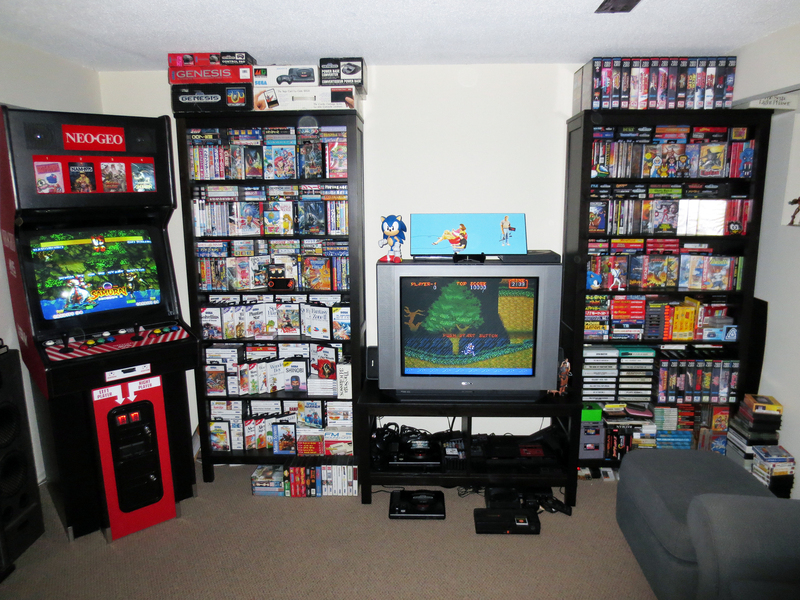 Above was my first re-invention of the Sega Master System Trading Post. 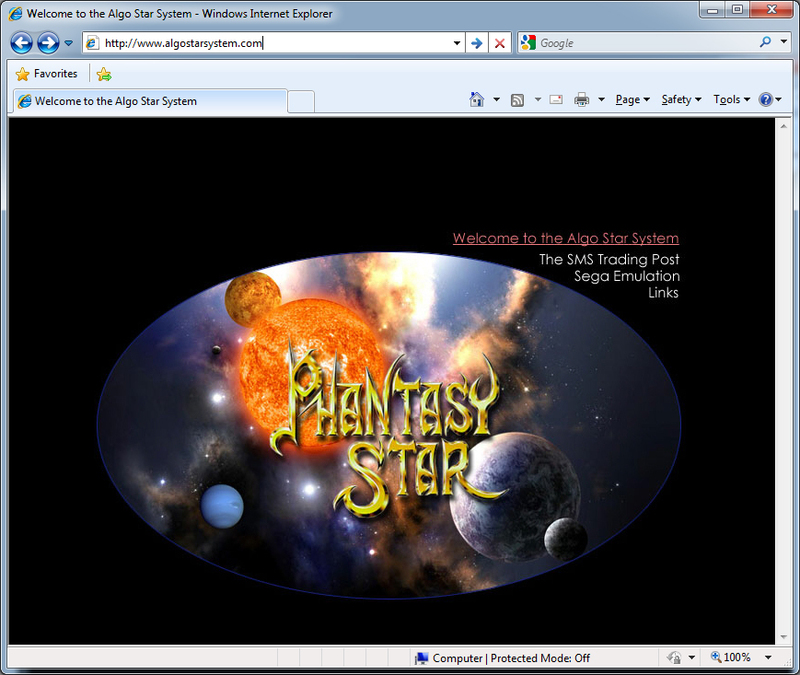 I was really fond of this Home Page and if I remember correctly I don’t think is was live long (a few months) before I brought the site down. I built the SMS Trading Post while away at school and meant to bring it up again when things settled down. Looks like that took just about a decade to happen. Phantasy Star was by far my favorite game on the SMS (and later on the Genesis too). I remember having a really hard time finding high resolution images for Phantasy Star and I was never happy with what the Internet had to offer or what I could take from screen shots. So I set out to build my own image. I knew I couldn’t draw or create my own images of any characters so I decided to try the Algo Star System. For the back drop I found an interesting looking wallpaper of some galaxy. You can see a few small stars and lots of cosmic gas clouds. I then sourced out high resolution images of planets that looked somewhat like Palma (Earth), Dezolis (Venus – Cold in appearance), and Motavia (Mars – being red/brown) and of course an image of our sun. I cropped them as best I could and placed them such that Motavia appeared closest to the Sun, Dezolis the furthest and Palma in between; I also added a glow effect to the sun. All pretty rudimentary editing stuff. 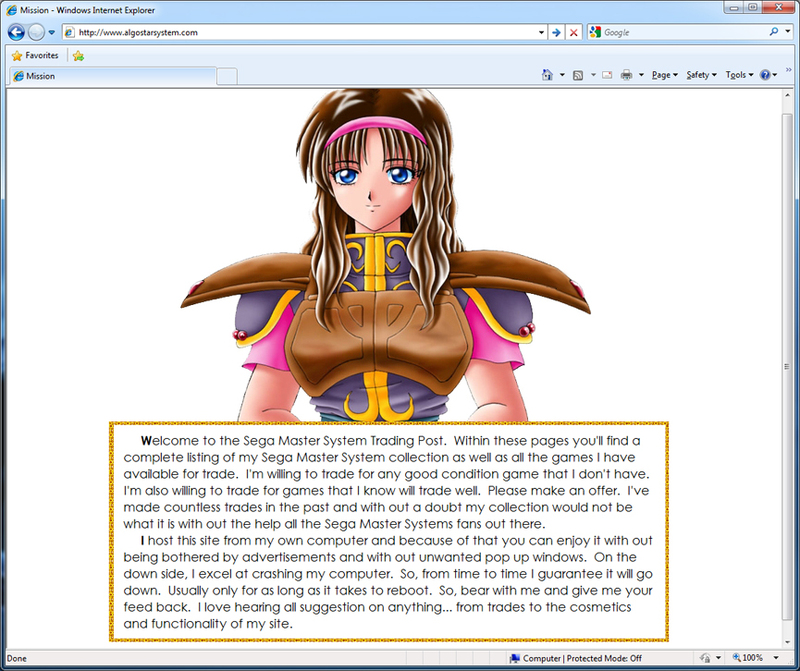 For most of it’s life the image above was the Home Page for the Sega Master System Trading Post. While away at school I discovered several hock shops that had a good amount of SMS games for very cheap. The first batch of games I picked up was a lot of about 10-15 games for about a $1 each. And most were in excellent condition. As soon as I got them home I placed them on a shelf and really enjoyed the look and nostalgia of it. Right away I wanted more! This is why the SMS Trading Post was born. My site was live during a time when I did really know of ebay or Craig’s list. They might not have even existed at the time. I ended up making a lot of trades because of the site and not only did I really enjoy it but the collection really exploded in size. I was willing to trade for any game I didn’t have and I think that opened a lot of options. I imagine that things will be slower these days as other Sega Fans don’t have to scour the Internet for little sites like this. 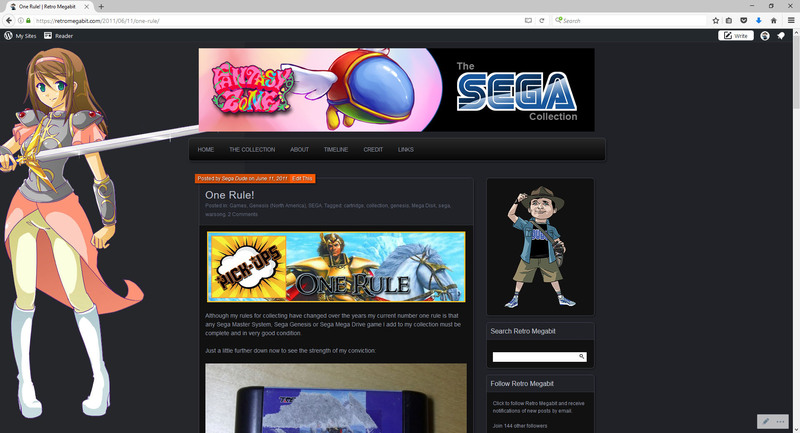 But since I enjoy building this site as much as I do collecting games this little morsel is here waiting to be found. 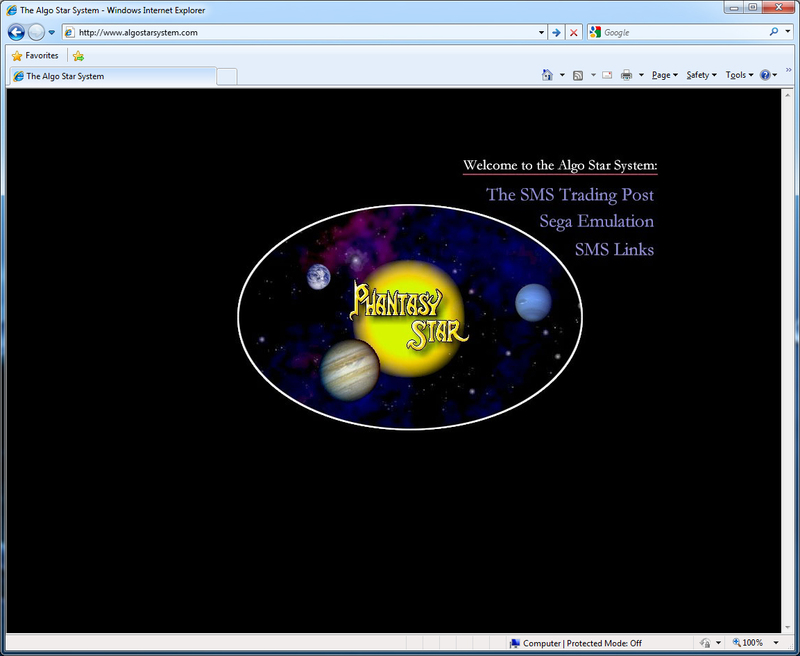 The SMS Trading Post Welcome Page. This Welcome page was much like what I’m doing here in my Archives. It was a little message about myself, my collection and what I’m doing with the web site. I’ve chosen to include this page in the Archive because at the time I was so thrilled to find very nice Phantasy Star art work that was also of a very high resolution. ‘Fancy pants’ links page to other fellow collectors. I can’t even guess how long it took me to build this page. It’s all HTML and I was really pleased with it. I managed to build a functional web page that looked like the land scape of Palma. I used tables and edited the back ground tiles so that they would seamlessly (almost) match up with each other. I really enjoyed making this page even though the work far out-weighed the function. This page was just my links pages. 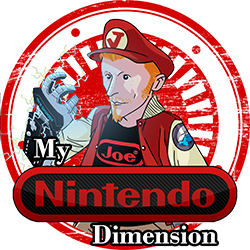 I created links for sites I liked and for people I traded with (those who also had video game collection sites). 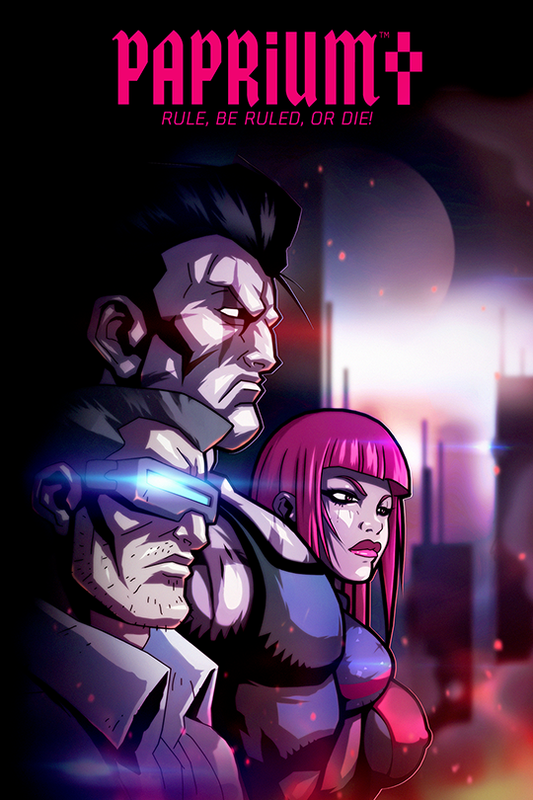 I made all of the banners and built them to match the theme of the owners site. Above was going to be where I hosted ROMs for the SMS. At the time I didn’t give much consideration to whether I should or not. 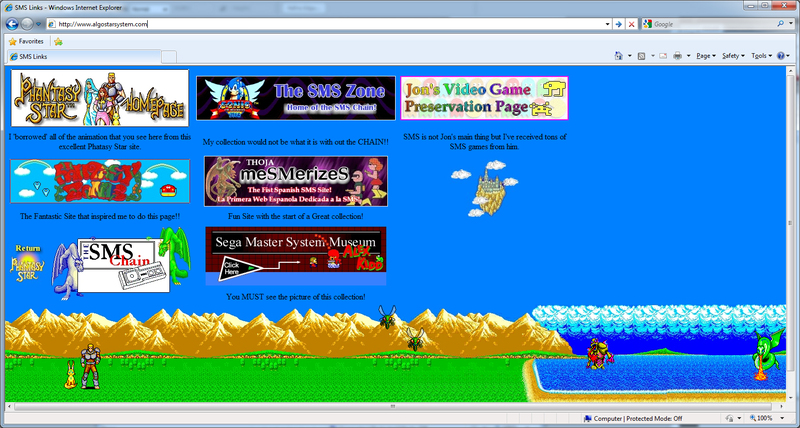 I was very focused on trying to revive the love for the SMS and build a Sega community online. I wanted this page to be spilling over with Sega goodness. 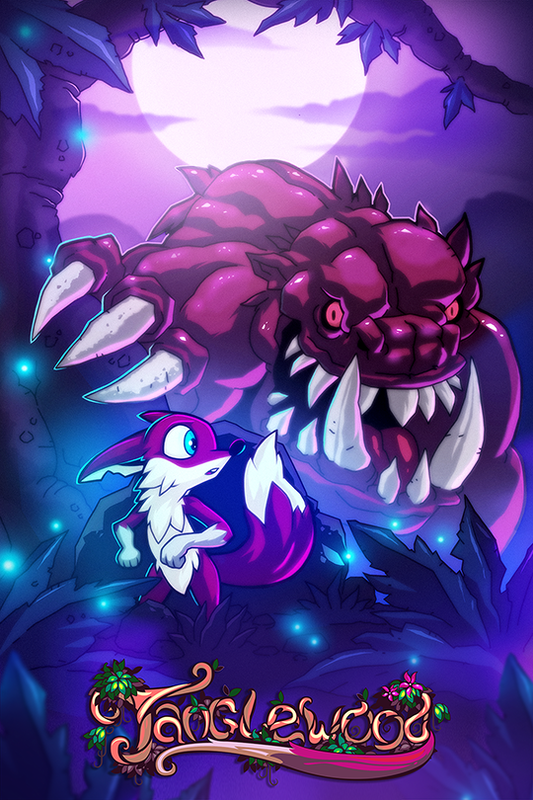 I spent a lot of time cutting out sprites pixel by pixel but in the end I never really did like the look or feel of it. This page never went live.